The Sprinters Swim team is open to all boys and girls interested in individual and team competition. Everyone participates and acquires a sense of achievement. The Valley YMCA competes in the Yankee Cluster Swimming League. Individuals will be placed into practice groups according to their ability with the potential to advance into the next group as their performance improves. During meets, individuals compete by age groups against rival teams. To comply with the Yankee Cluster League requirements, all swimmers must be full privilege members of the YMCA. Yellow Group: Beginner swimmers and or younger swimmers. Green Group: Improving swimmers who can swim all four of the strokes. Also includes younger swimmers (10 and under) with competitive experience. Blue Group: Experience in competition and can swim all four strokes. Most swimmers in this group should be at least 10 years of age. Red Group: Experienced in competition and can swim all four strokes well. Most swimmers in this group should be at least 11 years of age. Gold Group: Most experienced and skilled members of the team. Most swimmers in this group should be at least 12 years of age. 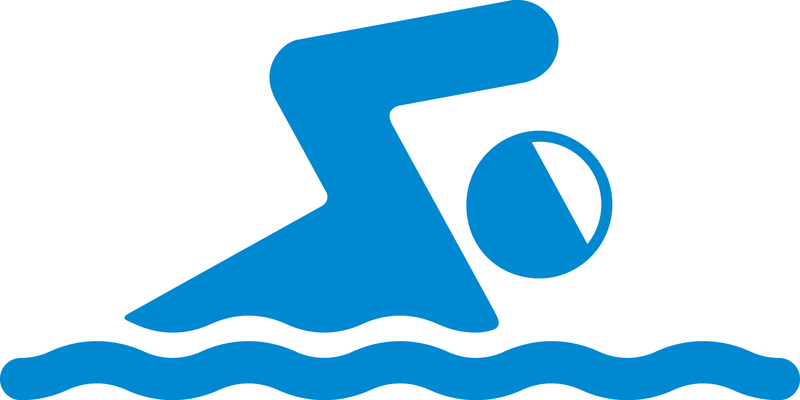 For further information about the swim team, please contact the Y at 203-736-9622. We offer several fitness classes that take advantage of the unique properties of water. The workouts will include a warm up, aerobics, toning, stretching and cool down. Come join the fun! Classes offered during the day and evenings. Classes are taught by American Red Cross Instructors. First Time certifications and re-certifications are available for Lifeguarding and CPR for the Professional Rescuer. Lifeguarding candidates must be 15 years and older, be able to swim 550 yards non-stop, and must be able to tread water for 3 minutes. Contact the Y for more information.